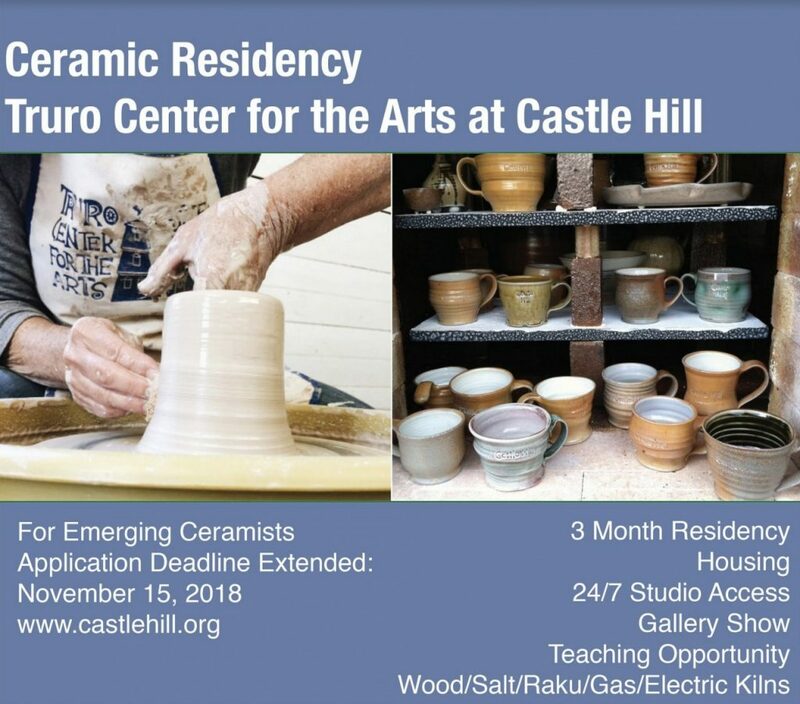 Truro Center for the Arts at Castle Hill is currently offering a 3-month Ceramic Artist in Residence Program during the winter of 2019. Our goal is to give driven and self-directed artists the opportunity to enhance their personal, intellectual and creative growth by expanding their body of work or creating a specific project. Free from the distractions of everyday pressures, residents will be given time and space to concentrate on their work in the beautiful setting of Cape Cod and will be granted a shared exhibition in the Castle Hill gallery upon completion of their stay. The residency runs from January 2 to March 31, 2019 and includes housing and studio space for $600/month. A total of two residents will be selected based on a review of application materials. Each resident will have a personal workspace in a shared studio and open access to the communal ceramics studio and kilns. Materials and firing fees are payable through Castle Hill at a discounted rate. Residents will share a furnished 2 bedroom apartment equipped with a kitchen, bathroom, living room, laundry, and internet access. It is highly recommended to have a car, as there are limited public transportation options and no grocery store within walking distance. The ceramics facility at Castle Hill offers all standard studio equipment including wheels and a slab roller, as well as many kilns in excellent condition including several programmable electric kilns, a Bailey gas kiln, raku, salt, and a train style wood kiln. The studio barn is nestled in the gentle hills of Truro Massachusetts, just steps from the ocean. The Cape is rich with nature, art activities, beaches, and small-town charm. Since 2016 there is the first time no age restriction and the exchange of different generations of artists is now central to the program “Ceramic Artist Exchange – Tandem”. For 2019, a jury will award 10 residencies to live and work here. Applications for the four-week stay in 2019 will be accepted latest until 29th September 2018. The residence program mainly supports artists who focussing on contemporary advanced ceramic art and who use clay as their primary material. The will for mutual exchanges and cooperation with the other older or younger fellow guest artist is a condition to apply. An age limit does not exist. This residency is only avaliable once for each artist. The Artist in Residence program is funded by the Dr. Hans Hoch Foundation, the town Neumünster, the Foundation of Sparkasse Südholstein and the Wohnungsbau GmbH Neumünster. Mashiko Museum Residency Program is conducting an artist residency enterprise (Artist in Residence) that provides the opportunity for cultural exchanges for both domestic and overseas ceramic artists, and to aim of developing and raising the level of art culture. 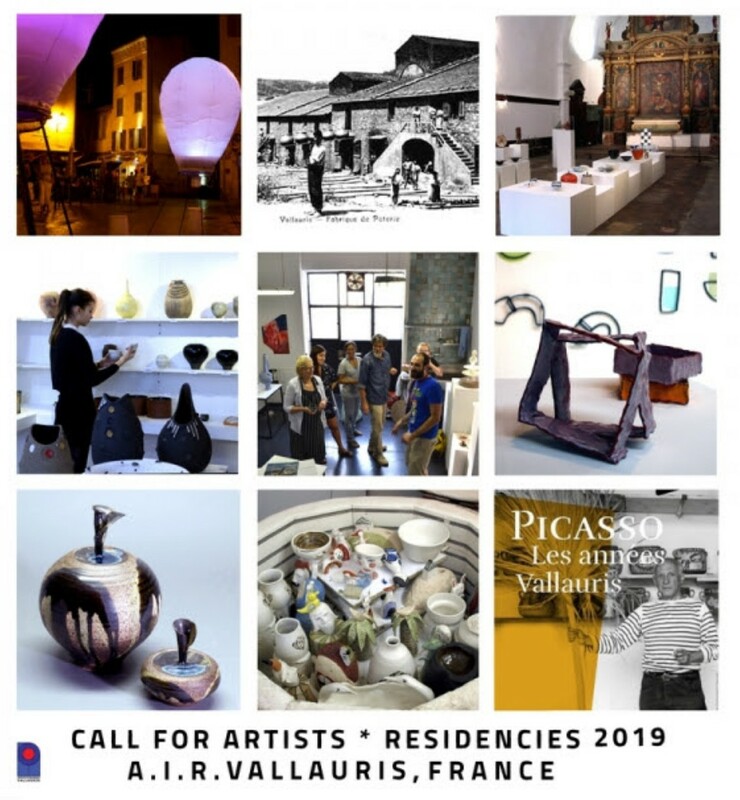 This time, we advertise for a few ceramic artists to participate in Open Call program 2019. Mashiko Museum Residency Program was initiated in May 2014 by Mashiko town and Mashiko Museum of Ceramic Art. The artist-in-residence program invites active artists from outside of the town to stay and work in Mashiko. We have two kinds of programs, Guest Artist Program and Open Call Program (started in 2017). 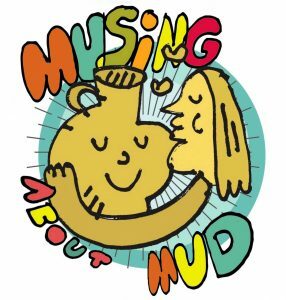 The guest artists are invited by Mashiko town / Mashiko Museum of Ceramic Art to stay and work here and the open call artists stay and work here after being accepted through our application process. During their stay in Mashiko, artists conduct exchange events such as slide lectures, workshops, open studios, etc. together with work creation. Through this enterprise, we are aiming to deepen the exchanges between artists from outside of the town and creative people in and around Mashiko. 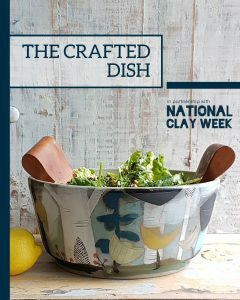 We also hope that ceramics and other crafts of Mashiko will be shared widely both nationally and internationally, and that this program will be a springboard for new creative paths. 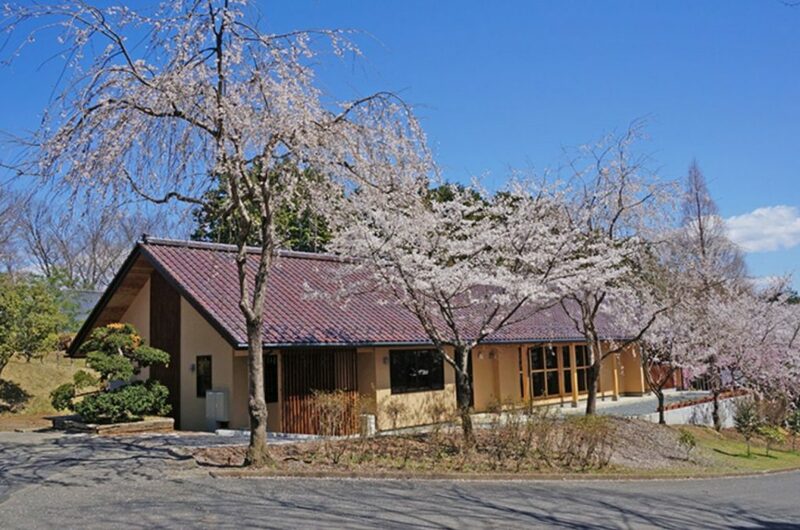 Mashiko Arts & Crafts Residence has been built with the generous donation from Minoru Otsuka, a Mashiko-born businessman and the founder of Otsuka Corporation. The facility was completed in spring 2014, and stands in the premises of Ceramic Art Messe Mashiko. It is a one-story building with red tiles for the roof, which uses minerals from Ashinuma in Mashiko. The facility includes a living space for the artists-in-residence as well as a multi-purpose atelier.